Extreme environmental events, such as floods, droughts, rainstorms, and high winds, have severe consequences for human society. Regional frequency analysis helps to solve the problem of estimating the frequency of these rare events at one site by using data from several sites. This book is the first complete account of the L-moment approach to regional frequency analysis. 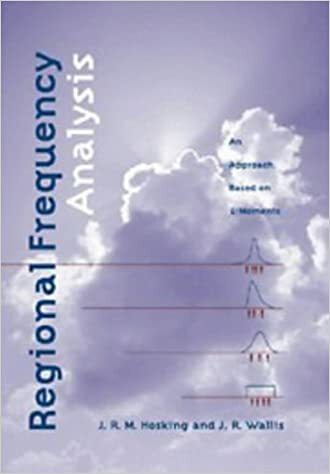 Regional Frequency Analysis comprehensively describes the theoretical background to the subject, is rich in practical advice for users, and contains detailed examples that illustrate the approach. This book will be of great value to hydrologists, atmospheric scientists and civil engineers, concerned with environmental extremes. Published by the American Geophysical Union as part of the Water Resources Monograph Series, Volume 1. This monograph contains virtually no mathematical derivations and little statistical theory, but a large number of formulas, examples, and their phenomenological justification. Moreover, many references are cited so that interested readers can locate some of the missing details and study them from their source documents. 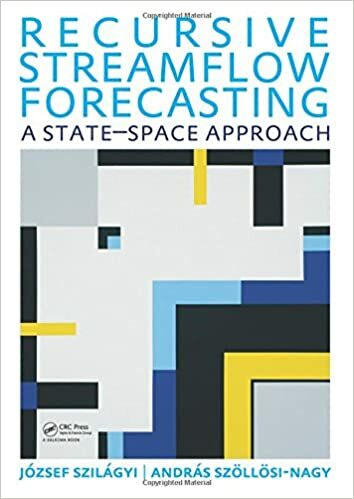 The purpose of this monograph is to summarize many of the proposals for generating synthetic streamflows, to present numerical calculations that show the step-by-step calculations, and to offer proposals for their application in a variety of hydrologic engineering problems. This monograph is the first of a series of monographs emphasizing procedural aspects of hydrologic analysis. 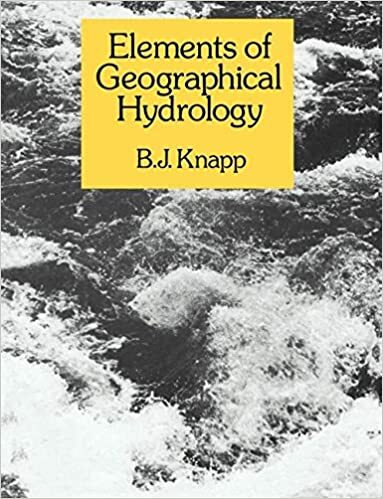 This is a concise introduction to principles and applications of hydrology in a geographical context. It uses a wealth of fully illustrated examples to relate theory to the real geographical problems associated with a subject central to our understanding of the natural environment and the use we make of it. Whilst hydrology and the study of water resources have been established for sometime as topics for advanced study, they have been introduced into A-level syllabuses only recently. Elements of Geographical Hydrology is one of the first books aiming to serve the specific requirements at this level. It provides a sound introduction to the theory and principles of hydrology and illustrates them by means of examples. It then proceeds to show the relevance of hydrology to several important aspects of geography, namely: soil studies, hillslope development, and water resource management. It relies throughout on detailed examples, an approach which should enliven the subject and provide substantial material to bring home its realities and reinforce the reader’s understanding. The book is fully illustrated with many line drawings and photographs, all of which are closely linked with the text. It offers opportunities for the reader to test his or her understanding of the subject by means of problem exercises. A selected and annotated list of further reading indicates the most useful and accessible sources of more comprehensive and advanced material. Making hydrological measurements in the field is an essential part of waterresources planning and management. This book is an introduction to thepractical skills and knowledge required to take measurements and to manage data collection programmes. 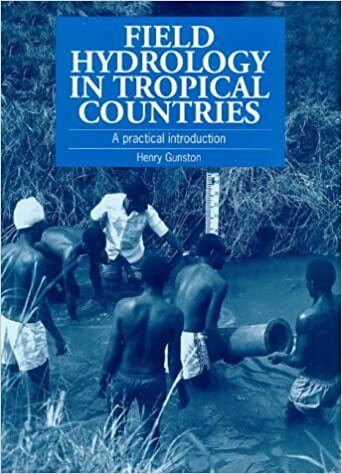 The author draws on 30 years of experience of working in tropical countries, based with the Institute of Hydrology at Wallingford, UK. 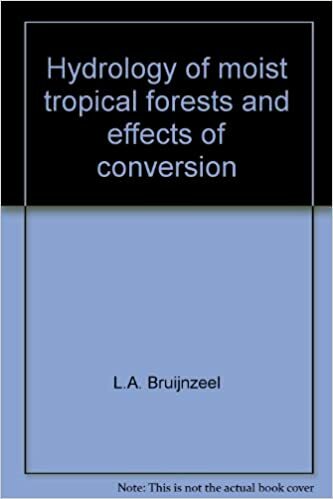 After describing the general principles of working with observers, teams and road vehicles in the remote areas of tropical countries (and how to avoid some of the pitfalls) the author discusses in detail various methods of measuring rainfall, streamflow and evaporation. Hydrological drought is a textbook for university students, practicing hydrologists and researchers. 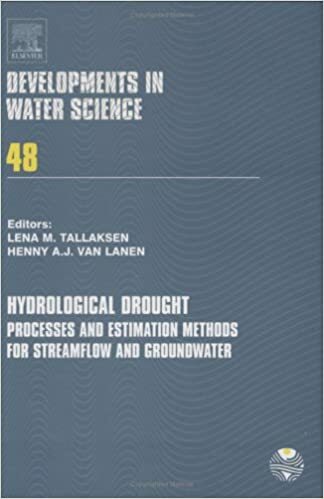 The main scope of this book is to provide the reader with a comprehensive review of processes and estimation methods for streamflow and groundwater drought. It includes a qualitative conceptual understanding of drought features and processes, a detailed presentation of estimation methods and tools, practical examples and key aspects of operational practice. The methods are demonstrated using sample data sets and tools that are provided on the accompanying CD. The drought phenomenon and its diversity across the world are illustrated using a global set of daily streamflow series, whereas regional and local aspects of drought are studied using a combination of hydrological time series and catchment information. The book concludes with human impacts, ecological issues and examples of procedures for designing and operating water resources schemes. The majority of the examples are taken from regions where the rivers run most of the year. The material presented ranges from well established knowledge and analyzing methods to recent developments in drought research. Its nature varies accordingly, from a more traditional textbook with its clear overview to that of a research paper, which introduces new approaches and methodologies for drought analysis. The principles involved in the design of chemical plants and equipment are an essential part of chemical engineering. An understanding of these principles is a prerequisite for any successful chemical engineer, no matter whether his final position is in direct design work or in production, administration, sales, research, developent, or any other related field. The expression plant design immediately connotes industrial applications; consequently, the dollar sign must always be in mind when carrying out the design of a plant. The theoretical aspects are important, of course; but, in the final analysis, the answer to the question “We will realize a profit from this venture?” almost always determines the true value of the design. The chemical engineer, therefore, should consider plant design and applied economics as one combined subject. 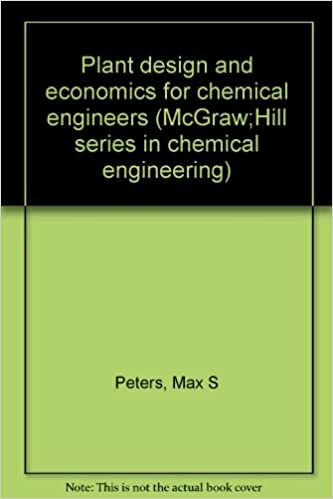 The purpose of this book is to present economic and design principles as applied in chemical engineering processes and operations. No attempt is made to train the reader as a skilled economist, and, obviously, it would be impossible to present all the possible ramifications involved in the multitude of different plant designs. Instead, the goal has been to give a clear concept of the important principles and general methods. The subject matter and manner of presentation are such that the book should be value to advanced chemical engineering undergraduates, graduate students, and practicing engineers. The information should also be of interest to administrators, operation supervisors, and research or development workers in the process industries. Since mathematical models express our understanding of how nature behaves, we use them to validate our understanding of the fundamentals about systems (which could be processes, equipment, procedures, devices, or products). Also, when validated, the model is useful for engineering applications related to diagnosis, design, and optimization. First, we postulate a mechanism, then derive a model grounded in that mechanistic understanding. If the model does not fit the data, our understanding of the mechanism was wrong or incomplete. Patterns in the residuals can guide model improvement. Alternately, when the model fits the data, our understanding is sufficient and confidently functional for engineering applications. 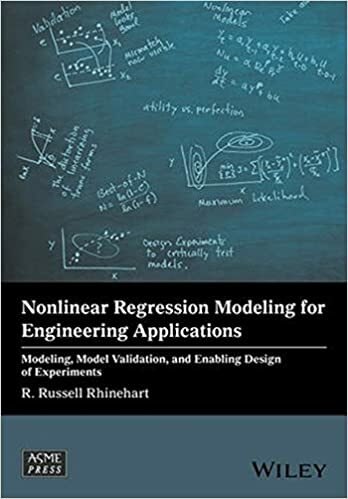 This book details methods of nonlinear regression, computational algorithms,model validation, interpretation of residuals, and useful experimental design. The focus is on practical applications, with relevant methods supported by fundamental analysis. This book will assist either the academic or industrial practitioner to properly classify the system, choose between the various available modeling options and regression objectives, design experiments to obtain data capturing critical system behaviors, fit the model parameters based on that data, and statistically characterize the resulting model. The author has used the material in the undergraduate unit operations lab course and in advanced control applications. 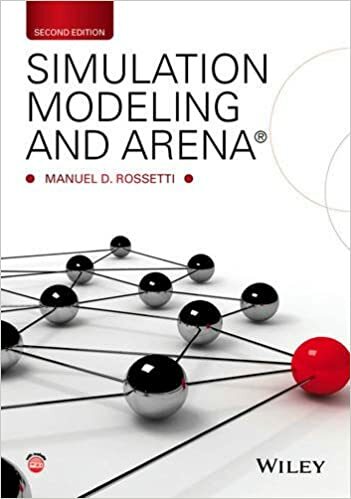 Simulation modeling and Arena, 2nd Ed. With a unique blend of theory and applications, Simulation Modeling and Arena®, Second Edition integrates coverage of statistical analysis and model building to emphasize the importance of both topics in simulation. Featuring introductory coverage on how simulation works and why it matters, the Second Edition expands coverage on static simulation and the applications of spreadsheets to perform simulation. 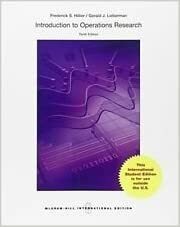 Introduction to operations research, 10th Ed. For over four decades, Introduction to Operations Research by Frederick Hillier has been the classic text on operations research. 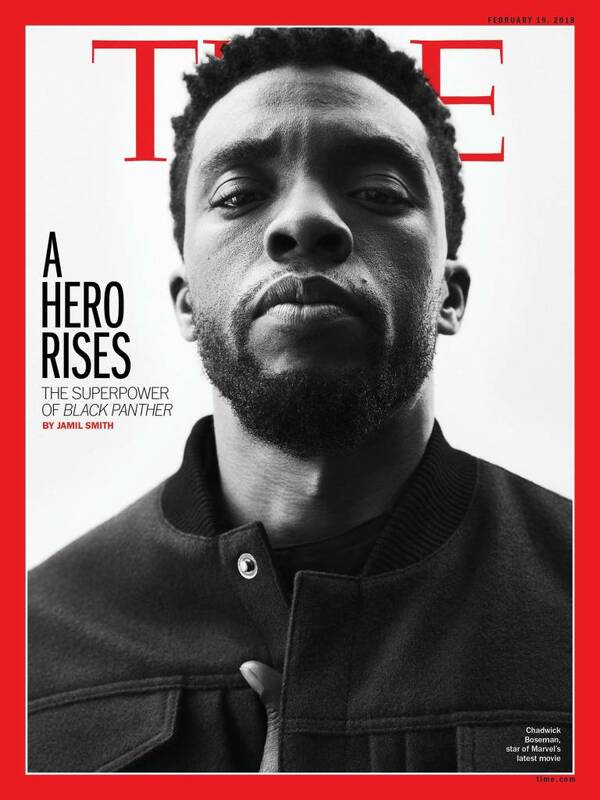 While building on the classic strengths of the text, the author continues to find new ways to make the text current and relevant to students. One way is by incorporating a wealth of state-of-the-art, user-friendly software and more coverage of business applications than ever before. The hallmark features of this edition include clear and comprehensive coverage of fundamentals, an extensive set of interesting problems and cases, and state-of-the-practice operations research software used in conjunction with examples from the text. The tenth edition includes new section and chapters, upated problems, and state-of-the-practice operations research software used in conjunction with the examples from the text. McGraw-Hill is proud to offer Connect with the tenth edition of Hillier’s, Introduction to Operations Research. This innovative and powerful system helps your students learn more efficiently and gives you the ability to customize your homework problems simply and easily. Track individual student performance – by question, assignment, or in relation to the class overall with detailed grade reports. ConnectPlus provides students with all the advantages of Connect, plus 24/7 access to an eBook. Hillier’s Introduction to Operations Research, tenth edition, includes the power of McGraw-Hill’s LearnSmart – a proven adaptive learning system that helps students learn faster, study more efficiently, and retain more knowledge through a series of adaptive questions. This innovative study tool pinpoints concepts the student does not understand and maps out a personalized plan for success. Advanced engineering mathematics, 8th Ed. 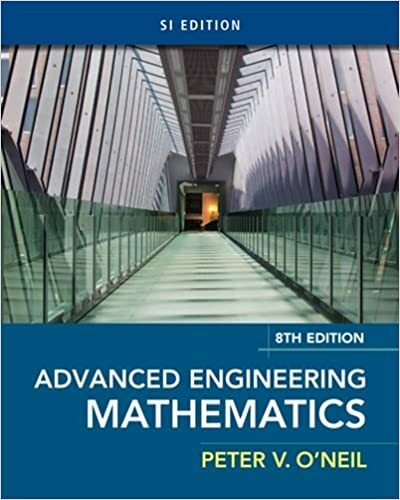 Now you can make rigorous mathematical topics accessible to your students by emphasizing visuals, numerous examples, and interesting mathematical models with O’Neil’s ADVANCED ENGINEERING MATHEMATICS, 8E. New “Math in Context” broadens the engineering connections for your students by clearly demonstrating how mathematical concepts are applied to current engineering problems. You have the flexibility to select additional topics that are best for your individual course, including many new web modules while minimizing the cost of the printed book. Authors John J. Uicker, Jr., Gordon R. Pennock, Joseph E. Shigley. 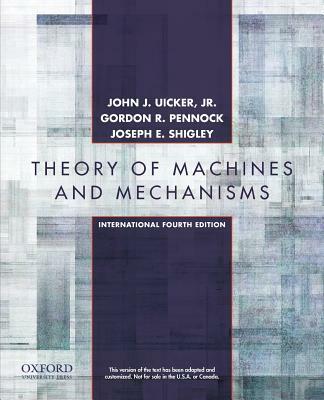 Theory of machines and mechanisms, International Fourth Edition, provides a text for the complete study of displacements, velocities, accelerations, and static and dynamic forces required for the proper design of mechanical linkages, cams, geared systems. 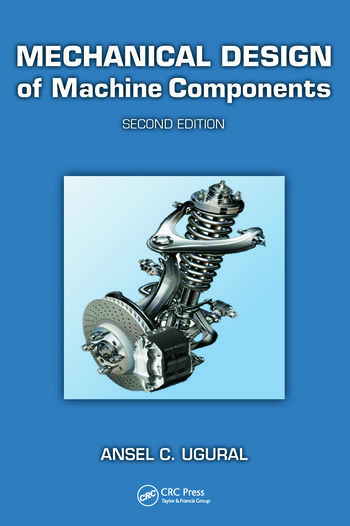 The authors present the background, notation, and nomenclature essential for students to understand the various independent technical approaches that exist in the field of mechanisms, kinematics and dynamics. 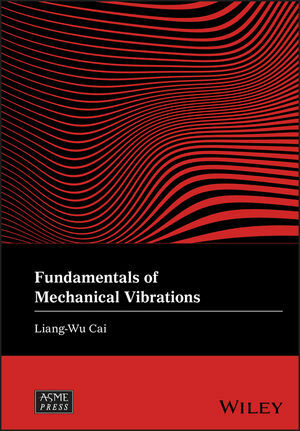 This introductory book covers the most fundamental aspects of linear vibration analysis for mechanical engineering students and engineers. Consisting of five major topics, each has its own chapter and is aligned with five major objectives of the book. It starts from a concise, rigorous and yet accessible introduction to Lagrangian dynamics as a tool for obtaining the governing equation(s) for a system, the starting point of vibration analysis. The second topic introduces mathematical tools for vibration analyses for single degree-of-freedom systems. In the process, every example includes a section Exploring the Solution with MATLAB. This is intended to develop student’s affinity to symbolic calculations, and to encourage curiosity-driven explorations. The third topic introduces the lumped-parameter modeling to convert simple engineering structures into models of equivalent masses and springs. The fourth topic introduces mathematical tools for general multiple degrees of freedom systems, with many examples suitable for hand calculation, and a few computer-aided examples that bridges the lumped-parameter models and continuous systems. The last topic introduces the finite element method as a jumping point for students to understand the theory and the use of commercial software for vibration analysis of real-world structures. Covers optional MATLAB solutions tied to the book and student learning resources on the CRC website. Hooked is based on Eyal’s years of research, consulting, and practical experience. He wrote the book he wished had been available to him as a start-up founder – not abstract theory, but a how-to guide for building better products. 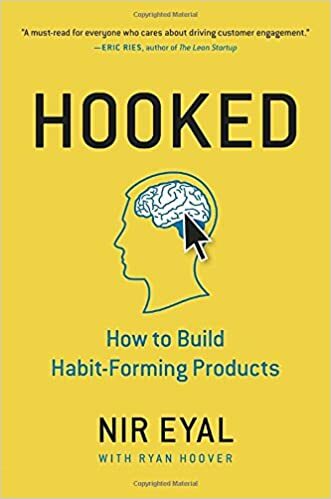 Hooked is written for product managers, designers, marketers, start-up founders, and anyone who seeks to understand how products influence our behaviour. 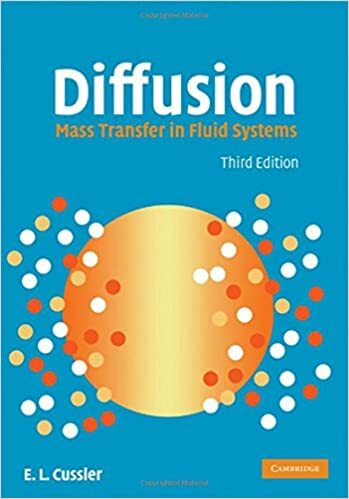 Diffusion : mass transfer in fluid systems, 3rd ed. This book reports on practical approaches for facilitating the process of achieving excellence in the management and leadership of organizational resources. It shows how the principles of creating shared value can be applied to ensure faster learning, training, business development, and social renewal. In particular, the book presents novel methods and tools for tackling the complexity of management and learning in both business organizations and society. It covers ontologies, intelligent management systems, methods for creating knowledge and value added. 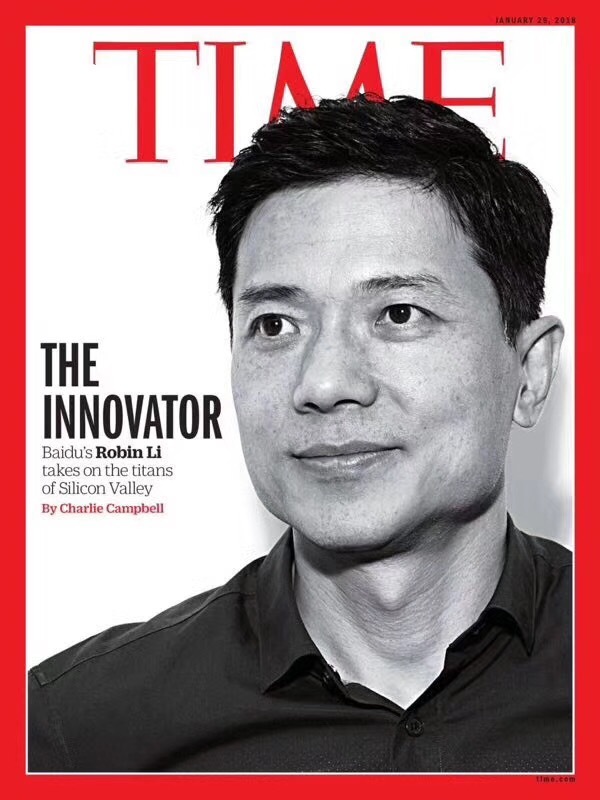 It gives novel insights into time management and operations optimization, as well as advanced methods for evaluating customers’ satisfaction and conscious experience. 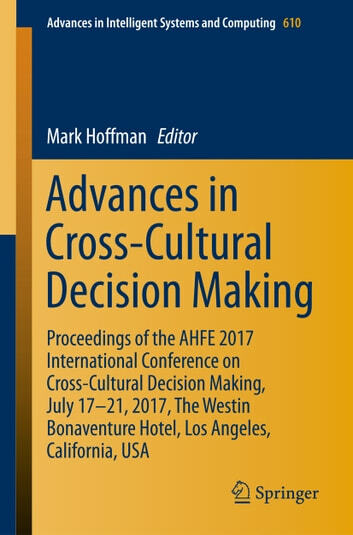 Based on two conferences, the AHFE 2017 International Conference on Human Factors, Business Management and Society and the AHFE 2017 International Conference on Human Factors in Management and Leadership, held on July 17-21, 2017, in Los Angeles, California, USA, the book provides both researchers and professionals with new tools and inspiring ideas for achieving excellence in various business activities. This book provides a platform for addressing human factors in software and systems engineering, both pushing the boundaries of current research and responding to new challenges, fostering new research ideas in the process. Topics include evolutionary and complex systems, human systems integration, smart grids and infrastructure, workforce training requirements, systems engineering education, and defense and aerospace. Based on the AHFE 2017 International Conference on Human Factors, Software, and Systems Engineering, held on July 17–21, 2017, Los Angeles, USA, this book is an inspiring guide for all researchers and professionals in the field of human factors, software and systems engineering. This book explores the different ways in which human-factors engineering influences organizations’ and enterprises’ well-being and competitiveness. It covers a wealth of interrelated topics such as service engineering, service science, human–computer interaction, service usability, attitude and opinion assessment, servicescape design and evaluation, and training for service delivery. 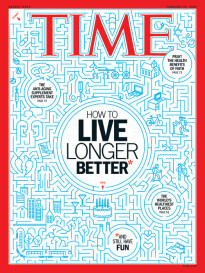 Further topics include service systems modeling, anthropology in service science, and customer experience, as well as ethical issues and the impact of an aging society. 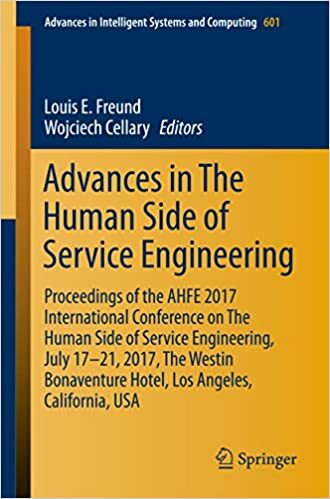 Based on the AHFE 2017 International Conference on The Human Side of Service Engineering, held on July 17–21, 2017, in Los Angeles, California, USA, the book provides readers with a comprehensive, general view of current research and challenges in the important field of service engineering. It also provides practical insights into the development of services for different kinds of organizations, including health care organizations, aviation providers, manpower allocation, hospitality and entertainment, as well as banking and financial institutions. This book discusses the latest findings on ensuring employees’ safety, health, and welfare at work. It combines a range of disciplines – e.g. work physiology, health informatics, safety engineering, workplace design, injury prevention, and occupational psychology – and presents new strategies for safety management, including accident prevention methods such as performance testing and participatory ergonomics. 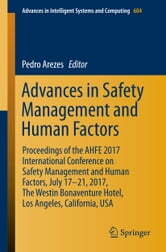 The book, which is based on the AHFE 2017 International Conference on Safety Management and Human Factors, held on July 17–21, 2017, in Los Angeles, California, USA, provides readers, including decision makers, professional ergonomists and program managers in government and public authorities, with a timely snapshot of the state of the art in the field of safety, health, and welfare management. It also addresses agencies such as the Occupational Safety and Health Administration (OSHA) and the National Institute for Occupational Safety and Health (NIOSH), as well as other professionals dealing with occupational safety and health. Promoting Innovation Enhancing Competitiveness presents a comprehensive study of the state of competitiveness of various countries, particularly the Philippines, and zeroes in on innovation as a primary mover or factor in a nation’s state of competitiveness. Within the book’s four chapters, the authors provide substantial information on 1) how nations enhance their competitiveness, analyzed through the lens of Porter’s diamond model of competitive advantage; 2) the level of the Philippines’ competitiveness in comparison with that of other nations; 3) a number of recent studies on enhancement of innovation in selected countries; and 4) the benefits of adapting a whole-of-government approach; promoting closer collaboration between the government, academe, and industry; and increasing financial support for the areas of science, technology, and innovation. The book points out potential directions that may be taken to enhance the country’s competitiveness on a global scale, stressing the importance of attention to the development of innovation in the country. In Science Nuggets, volume 1 National Scientist Ricardo M. Lantican trets the reader to numerous stories about famous scientist, not to tell us how great they are, but how human they are, Science Nuggets, volume 1 will take you on a journey through the history of science, from Aristotle’s theory that Earh is the center of universe to the advance in stem cell research. Indeed, although NS Lantican talks about scientists struggled to challenge the established ideas of their time. In Science Nuggets, volume 2 National Scientist Ricardo M. Lantican focuses on the critical issues of our time: from the universe to energy, food, and agriculture, Science is actually a dynamic forum of the ories and ideas, and readers will encounter differences in opinion among scientist. The scientific process should then guide as in our decision on which theory or idea is best. This process is crucial as we navigate to find sustainable solutions to our problems. Education is usually carried out at the graduate level, drawing mainly on students with a civil engineering background. In general, civil engineering training does not prepare a student well in chemistry and biology. Snce a knowledge of these sciences is vital to the sanitary engineer, the graduate program must be designed to correct this deficiency. This book is written to serve as a textbook for a first course in chemistry for sanitary engineers and for the students with one year of college-level chemistry. Sanitary engineers need a wide background in chemistry, and in recognition of this need, the book summarizes the important aspects from various areas of chemistry. This treatment should help orient the student’s thinking, aid him in his choice of areas for advanced study, and help him to develop a better concept of what should expect to derive from further study. It attempts to lay a groundwork of understanding in the area of specialized quantitative analysis, commonly referred to as water and wastewater analysis, that will serve the student as a basis in all the common phases of sanitary engineering practice and research. The aim of this book is to give as complete an account as is possible of the events characteristically occurring in lakes. The author, by training a biologist, is by inclination a naturalist who has tried to examine the whole sequence of geological, physical, chemical, and biological events that operate together in a lake basin and are dependent one on another. 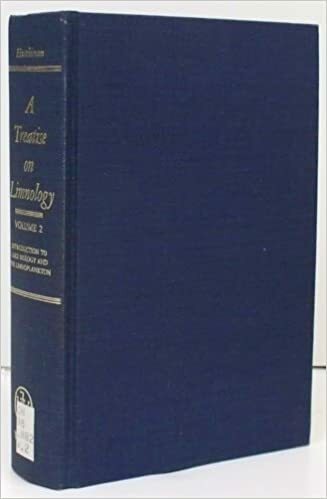 The book is addressed to all who are professionally concerned with limnology, but also to biologists who may wish to know something of the physicochemical environment, mode of life, and evolutionary significance of such fresh-water organisms as they may study from quite different points of view; to geologists who are desirous of learning something of modern lakes in order that they may better interpret the record of inland waters in past times; and to oceanographers who wish to compare the results of their own science with what has been learned of the small but very individual bodies of water which make up the nonmarine part of the hydrosphere. Leonardo Da Vinci (1452-1519) was not only one of the greatest artists of his time, he was also a great engineer and scientist. 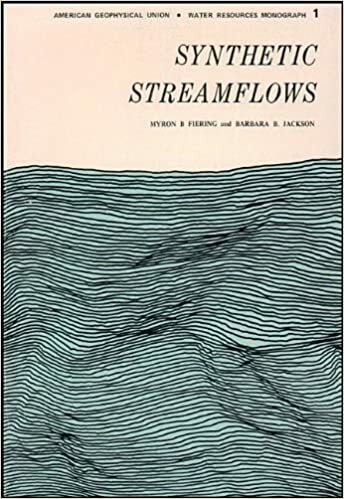 A large part of his scientific work was dedicated to understanding the movement, circulation and physical characteristics of water in its different forms. 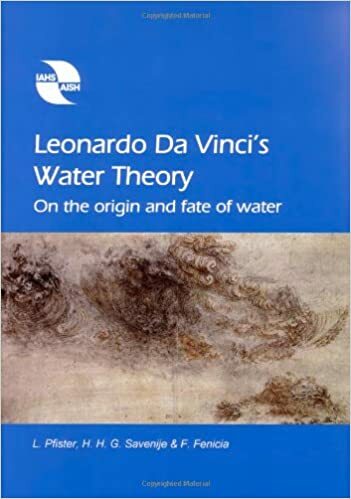 This book makes Leonardo Da Vinci’s contributions to the science of water accessible to a wider public and compares his ideas with our present knowledge. Fascinating, revealing and inspiring, Leonardo Da Vinci’s Water Theory opens up a new history to the study of water. Two hundred years before Newton, Perrault and Halley, Leonardo Da Vinci was doing hypothesis-driven science and describing and classifying hydrological processes. For example, he came close to the modern definition of the hydrological cycle, recognising that water passes through the major river systems countless times, summing up to volumes much greater than those contained in the worlds oceans. Pfister, Savenije and Fenicia carefully report Da Vincis seminal work and provide a modern hydrological context. 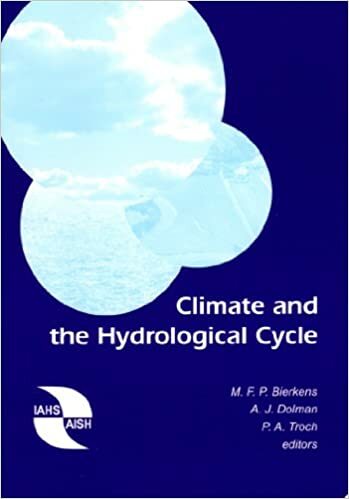 An in-depth overview of the role of the hydrological cycle within the climate system, including climate change impacts on hydrological reserves and fluxes, as well as the controls of terrestrial hydrology on regional and global climatology. This book fills the need for a text about the interface between the two disciplines: Role of the hydrological cycle in the climate system; Evaporation; Physics of evaporation and atmospheric boundary layers; Precipitation physics and rainfall observation; Land surface hydrology; Land surface schemes and climate models; Arctic and snow hydrology; Dynamics of glaciers, ice sheets and global sea level; Feedback mechanisms: precipitation and soil moisture; Feedback mechanisms: land use, hydrology and carbon; Palaeohydrology: an introduction; Groundwater palaeohydrology; Global warming and the acceleration of the hydrological cycle; Climate change and hydrological impact studies; and Remote sensing for hydrological studies. Dynamic meteorology is the study of those motions of the atmosphere that are associated with weather and climate. The science of dynamic meteorology continues its rapid advance, and its scope has broadened considerably. 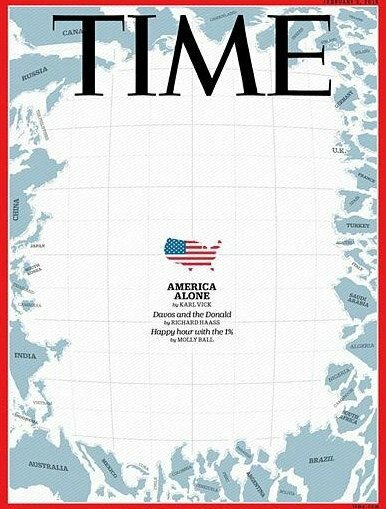 There continue to be important new developments in the analysis and prediction of extratropical synoptic-scale systems. Important progress has been made in the understanding of mesoscale storms, in tropical dynamics, in the dynamics of climate, and in the dynamics of the middle atmosphere. 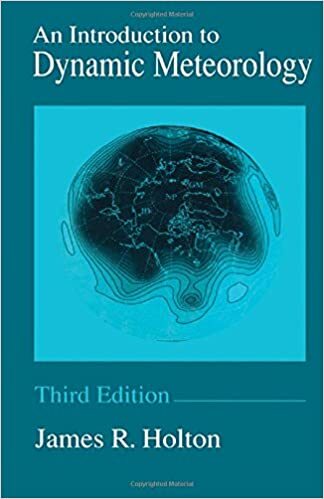 An Introduction to Dynamic Meteorology, Third Edition reflects the full scope of modern dynamic meteorology, while providing a coherent presentation of the fundamentals. The text emphasizes physical principles rather than mathematical elegance.